Found 5 holiday rentals in Briston. This cosy detached bungalow is in the village of Briston near to Holt in East Anglia and can sleep four people in two bedrooms. 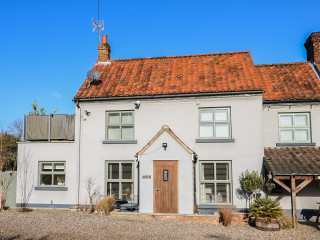 "With comfortable and spacious accommodation for up to five people, this charming, 17th Century property blends modern convenience and traditional features to create a warm and friendly atmosphere." 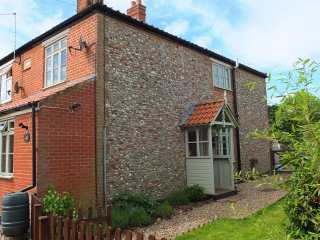 "A welcoming, semi-detached 19th century brick and flint cottage situated in the village of Briston in Norfolk and can sleep five people in two bedrooms." 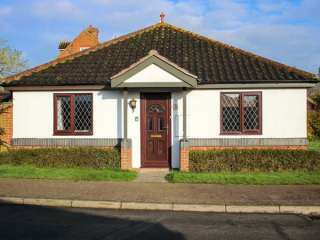 Looking for holiday lettings in Briston? We are in the process of placing rental properties in Briston on this page. Please enter your name and email address below and our team will email you our selection of properties in Briston. And this is a FREE service!